Yes it's back! 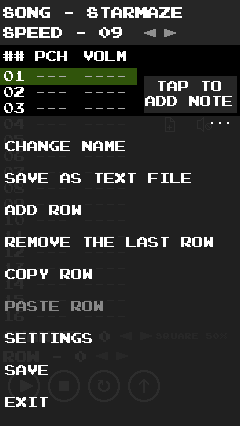 My mobile app 8Tones (made with Game Maker: Studio), where users can make 8-bit music on the go has been updated! Feel free to try it out! And one more thing: I would recommend of running this app on a mid-end to high-end device.